Honda has released pictures of concept bikes showing at the 40th Tokyo Motor Show 2007 to be held at Makuhari Messe in Chiba, Japan from Saturday, October 27 to Sunday, November 11, 2007. 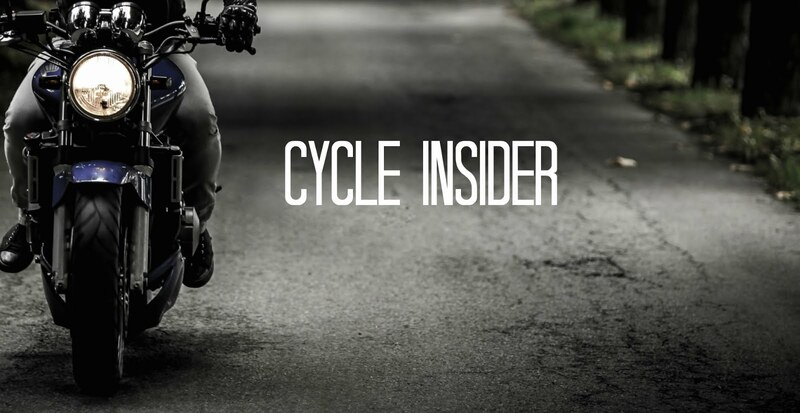 Honda's site reports that Honda’s motorcycle exhibition will feature World Premiere concept models (prototype), pre-launch models, and a comprehensive line-up of other motorcycles and advanced environmental and safety technologies. One of the concept bikes to appear at the Tokyo Motor Show will be the EVO6 concept bike. 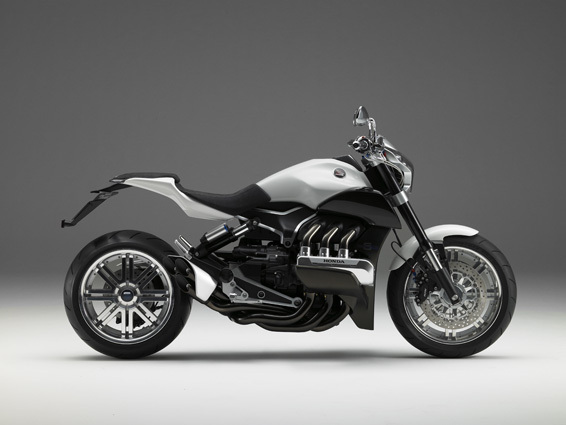 "The bike uses a version of the 1832-cc horizontally opposed six-cylinder powerplant from Honda's big Gold Wing touring bike. But expect the EVO6 version of the engine to belt out a good deal more than the Gold Wing's 118 horsepower and 128 pound-feet of torque." Honda make some fantastic concept bikes!